Molle | Mollificio Centro Italia S.r.l. 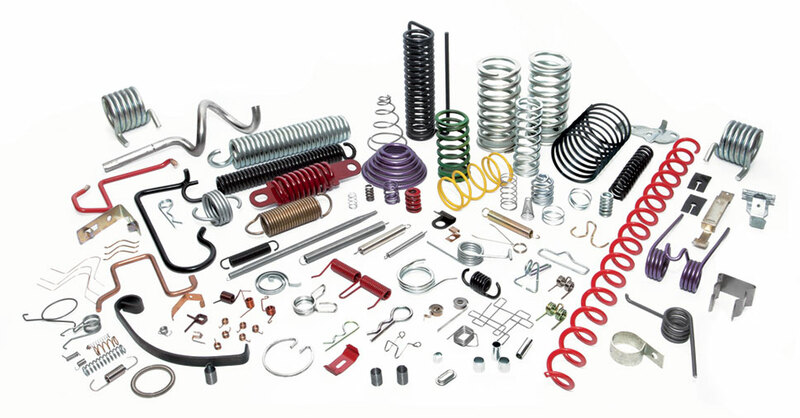 Mollificio Centro Italia manufactures: compression springs, torsion springs, extension springs, oval and conic section springs, and entirely custom made wire and strip shaped components. 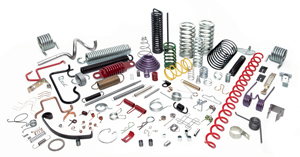 Our wide and different production satisfy the requirements of Companies of different sectors. We can produce from small batches of sampling to large quantity production batches. 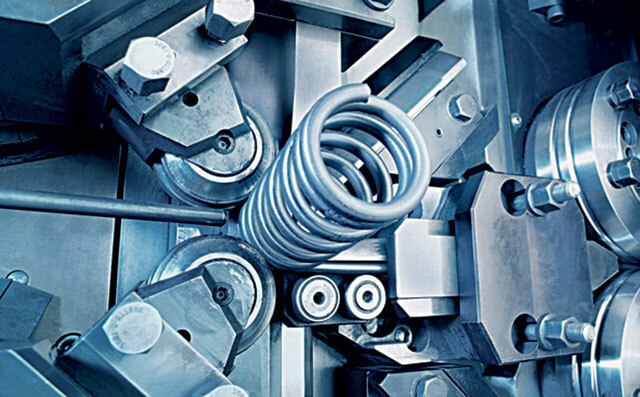 The company implements surface treatments such as: Galvanizing, Varnishing, Burnishing, Shot Peening and Phosphatizing in conformity to the International Standards in force.